Holding ourselves to the highest standard in the pool industry on the East End of Long Island for over 30 years. 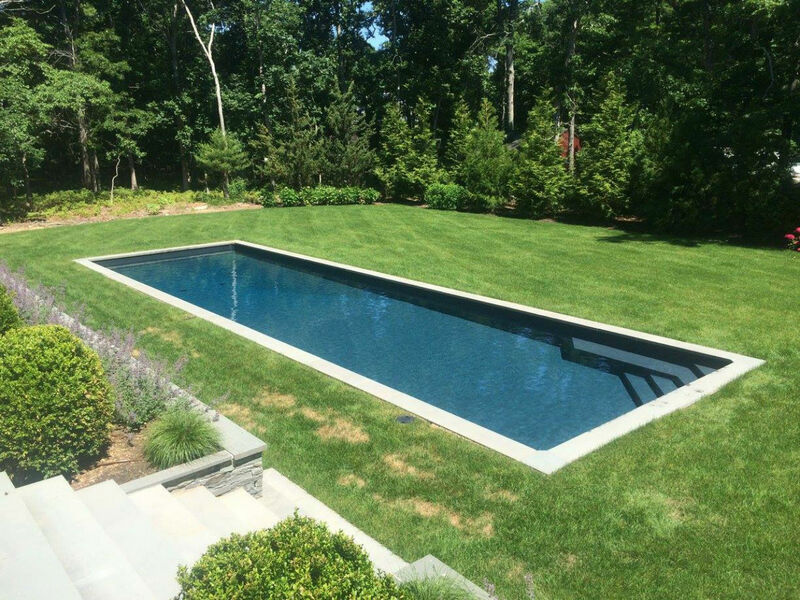 We handle all phases of your pool experience, from weekly services to renovations to construction of your perfect backyard paradise. Want to create a vacation in your backyard? 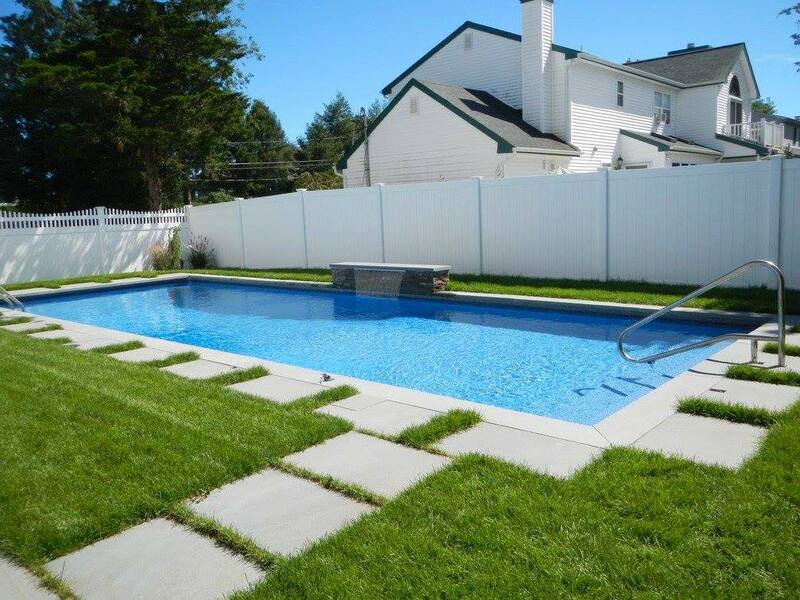 Looking for a place to relax in your pool? 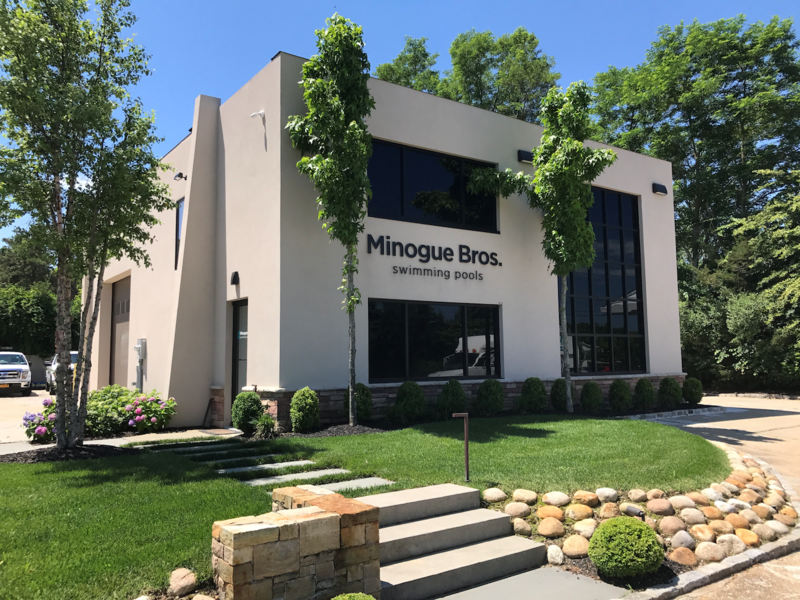 Minogue Brothers Swimming Pools has been a staple in the pool industry on the East End of Long Island for 30 years. 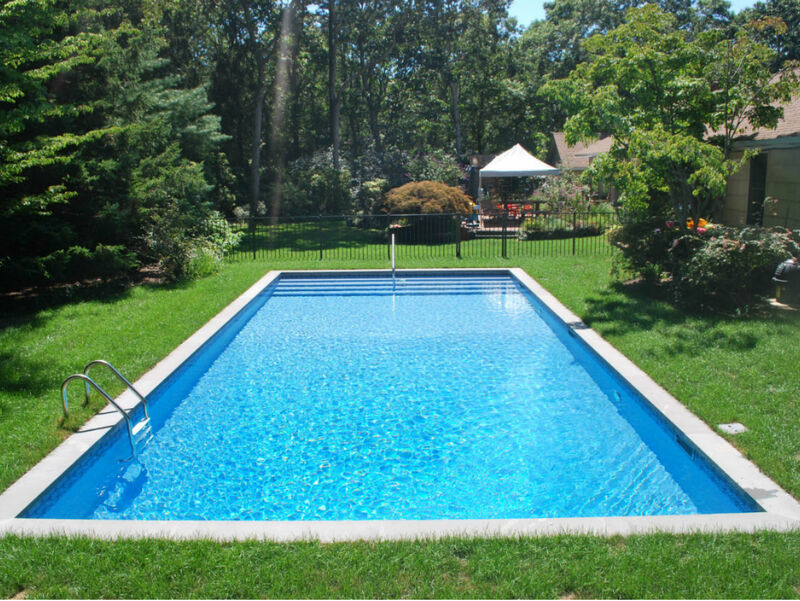 In 1988, Mike and John Minogue started out servicing pools in their blue Chevy Pickup. 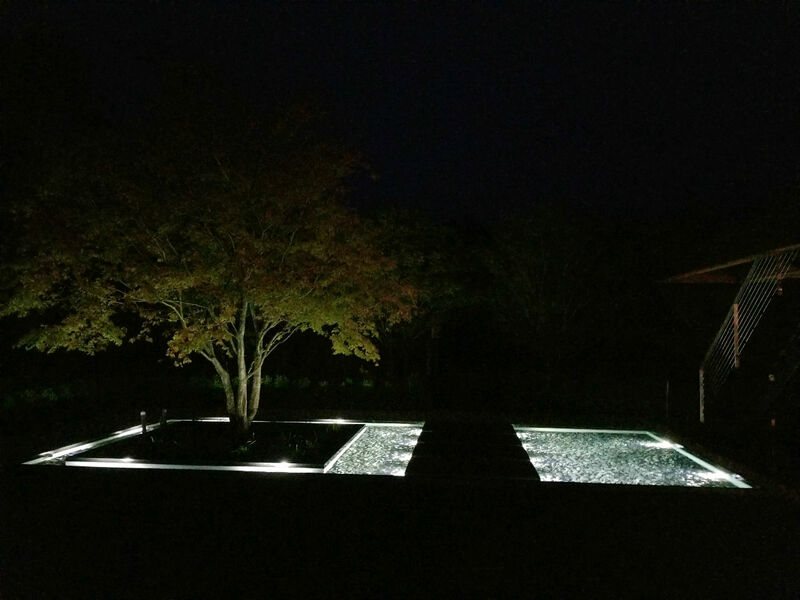 Since then, we have evolved into a business that handles all phases of the pool experience, from service to renovations to construction of your perfect backyard paradise. 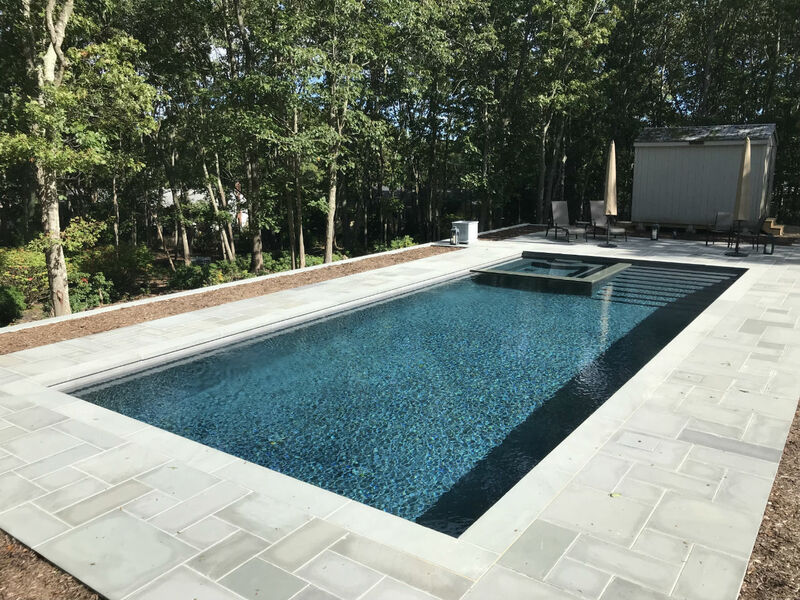 Work with us to create the pool of your dreams. 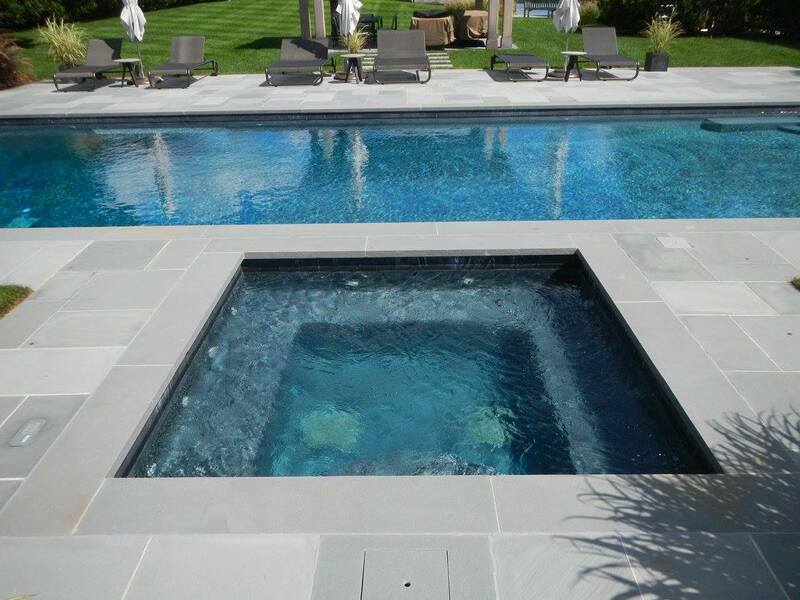 Freeform pool and spa combo with a bench seat. 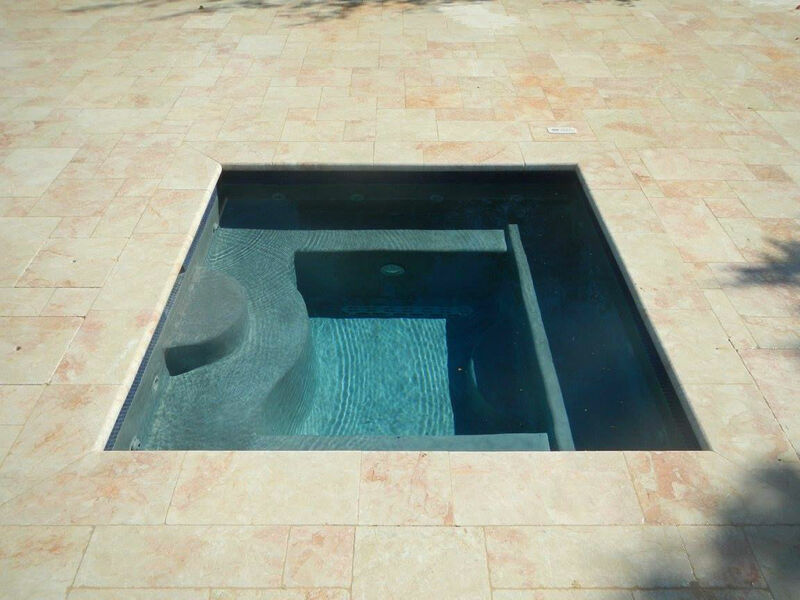 Sky view of this freeform pool and spa combo with a bench seat. 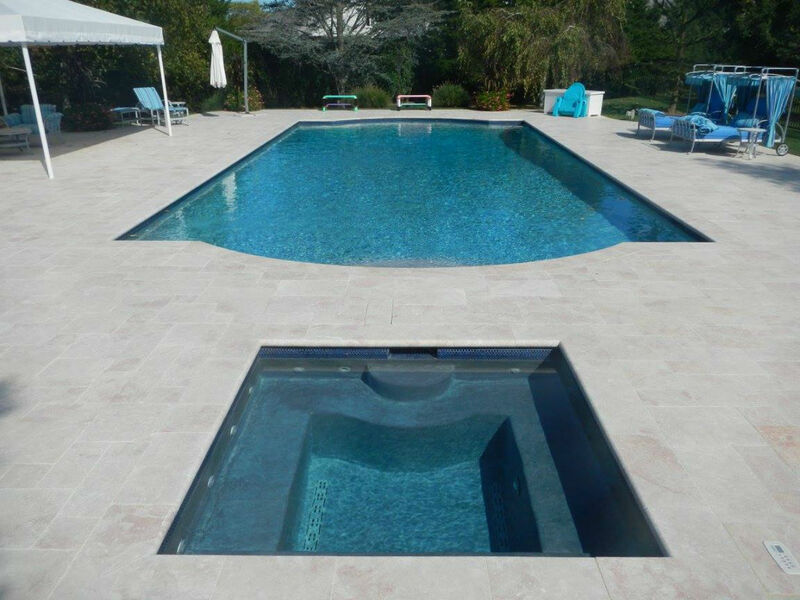 A large pool and spa combo with spa detached. 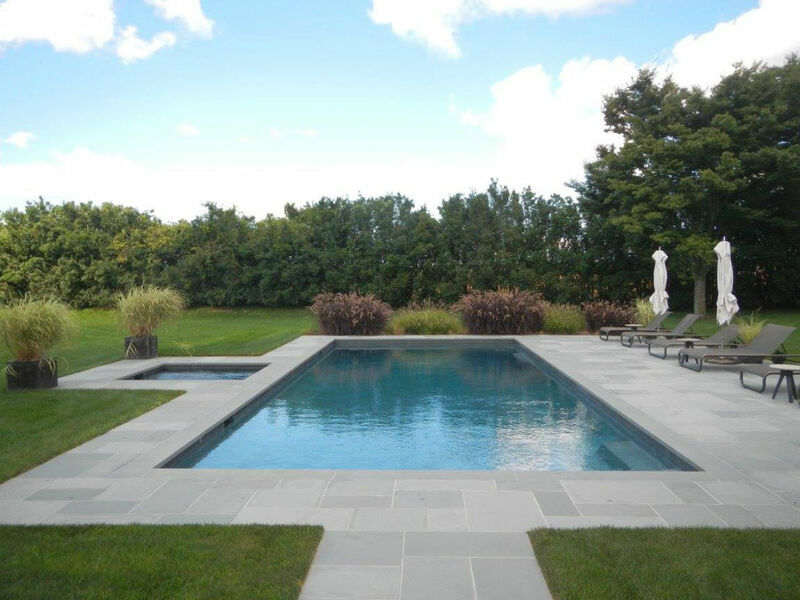 A 20X40 pool and spa combo with a bench seat. 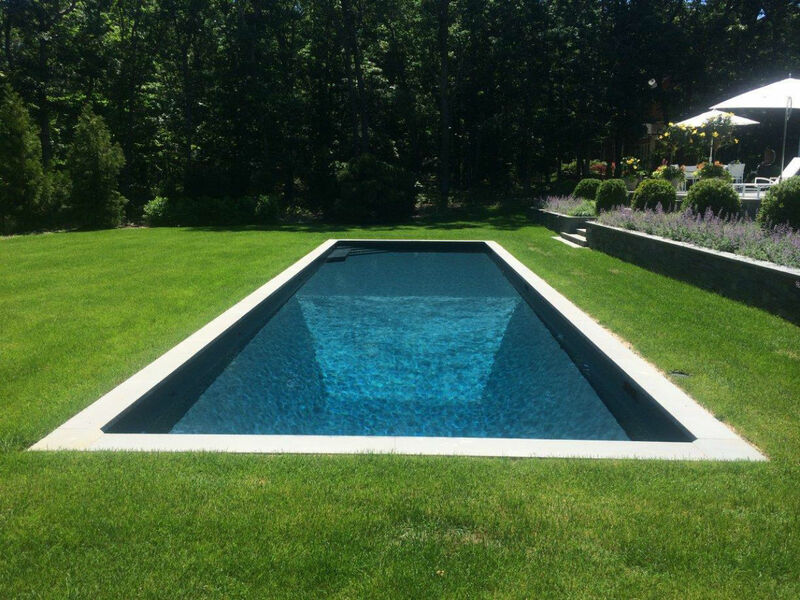 Simple, sleek look of a gunite pool. 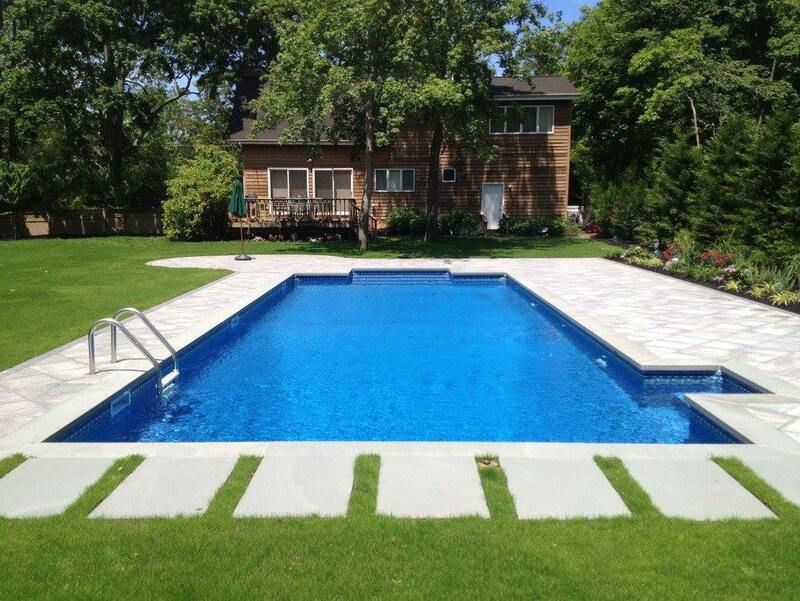 Another 20X40 pool and spa combo with spa detached. 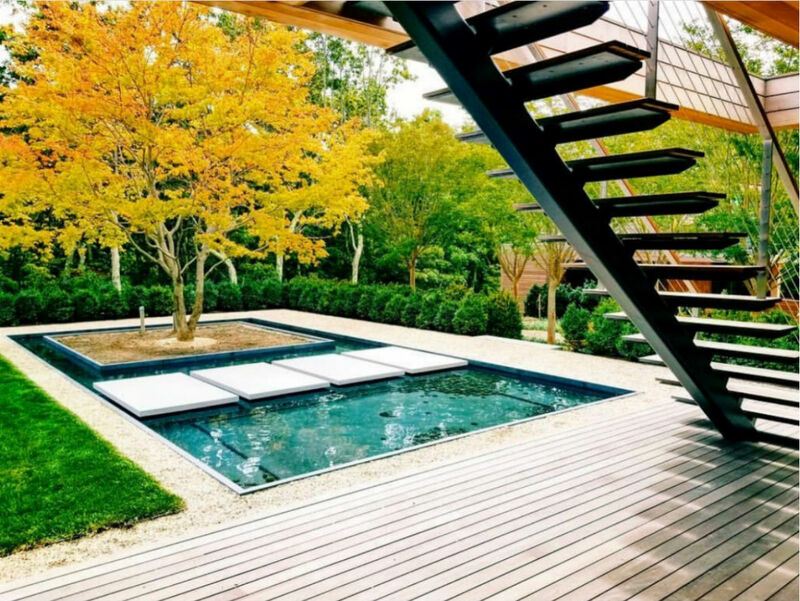 A view of a pool and spa combo. 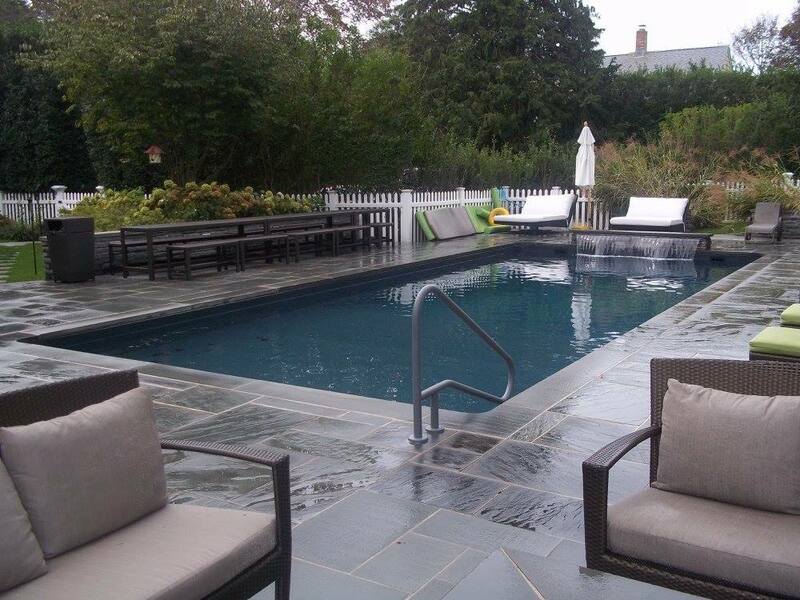 Pool with a bench seat in the deep end and a sun shelf by the steps. 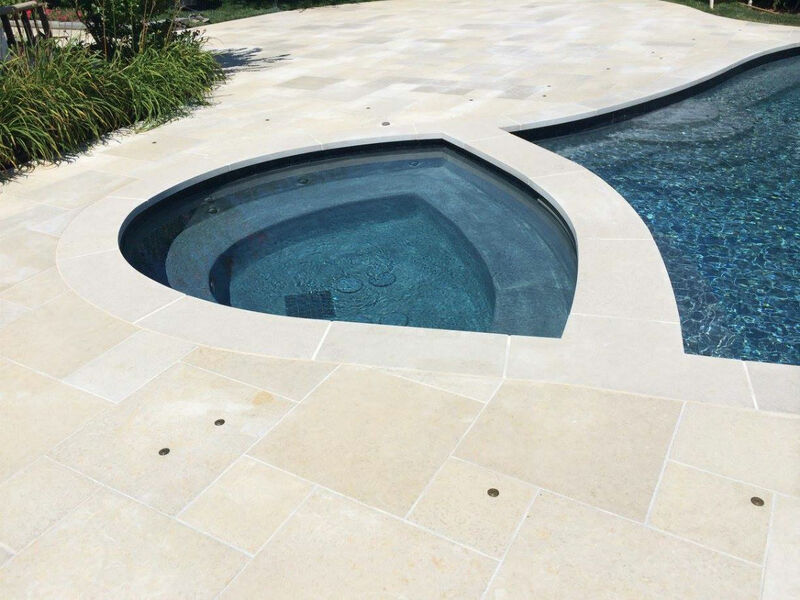 A pool with a new marble dust, giving it a smooth feel and glistening look. Pool and spa combo with spa attached. Freeform vinyl with spillovers and a bench seat and spa attached. A deep end view of the freeform vinyl with spillovers and a bench seat and spa attached. 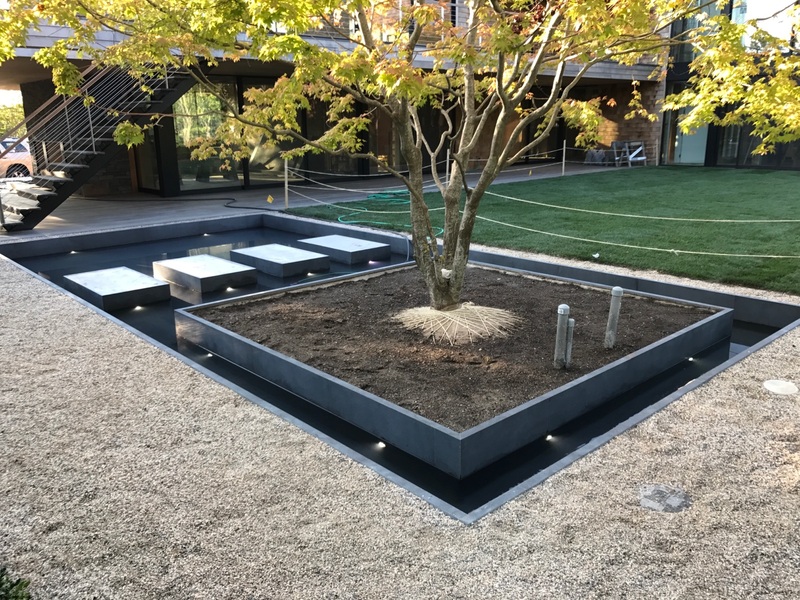 Freeform vinyl with a detached spa and elegant water features. A narrow, long vinyl with an extended second step which can act as a bench seat. A 20X40 vinyl with a bench seat in the deep end. A 20X40 vinyl with a spillover and extended second step. 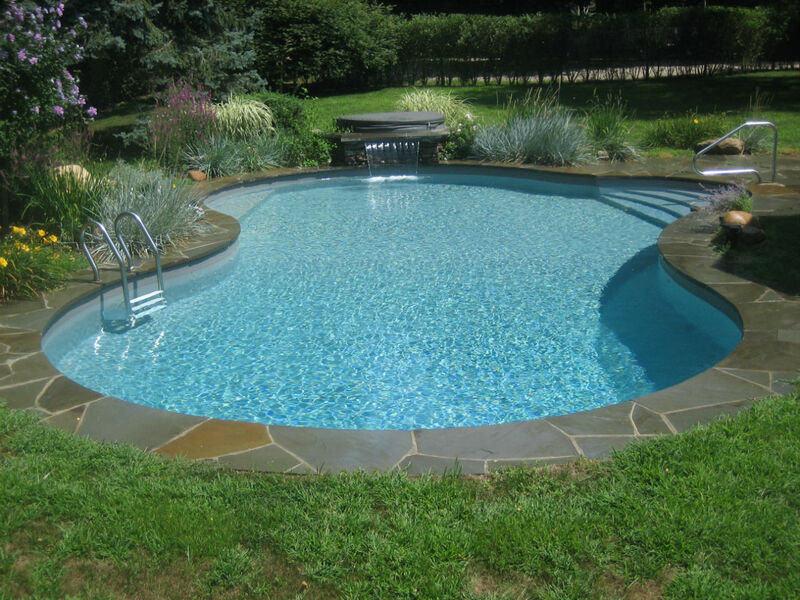 A small lap pool with a spillover allowing you to get your exercise and relax without having to maintain a large pool. A freeform vinyl with a spillover and bench seat in the shallow end perfect for cooling down on a hot summer day. A deep end view of the narrow, long vinyl with the extended second step. A deep end view of a 20X40 vinyl. Experiencing a chilly summer night? Warm up with a spa of your own. 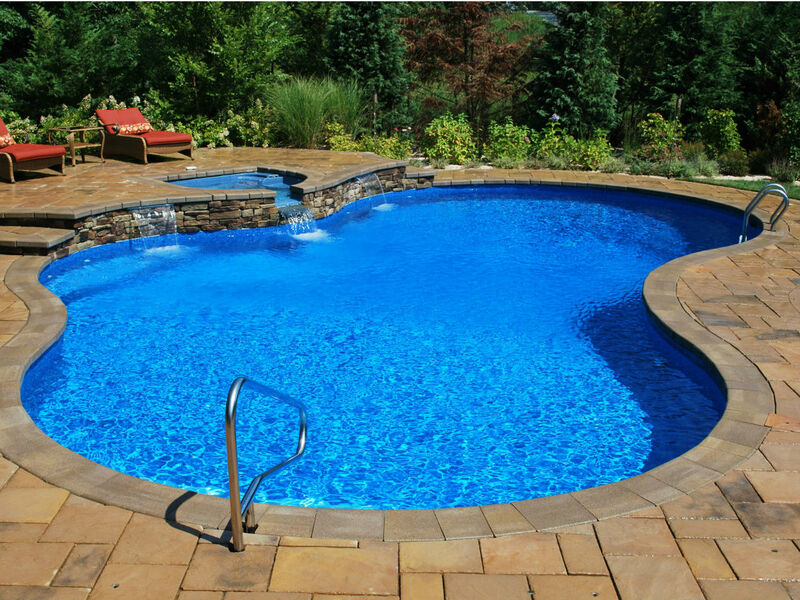 Water features will give your pool that style that your friends and family will envy. 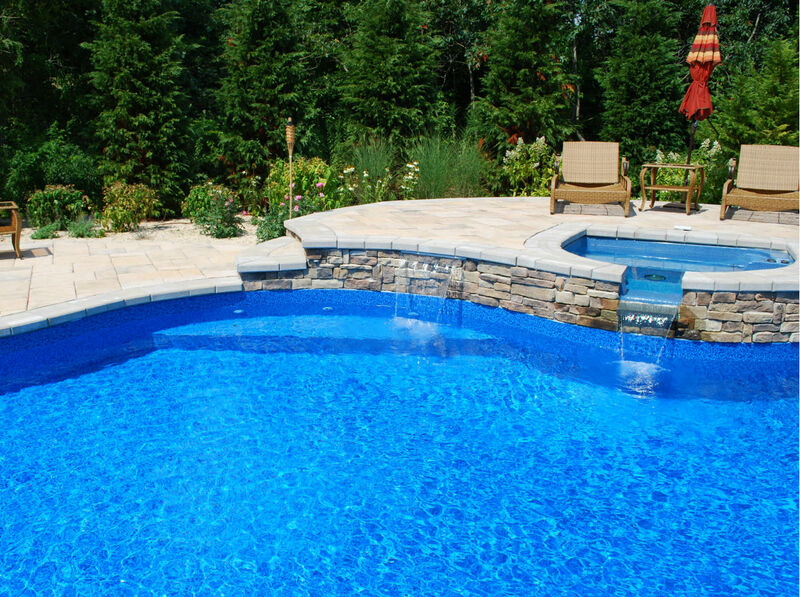 Bench seats offer you a great place to sit and relax in the pool.